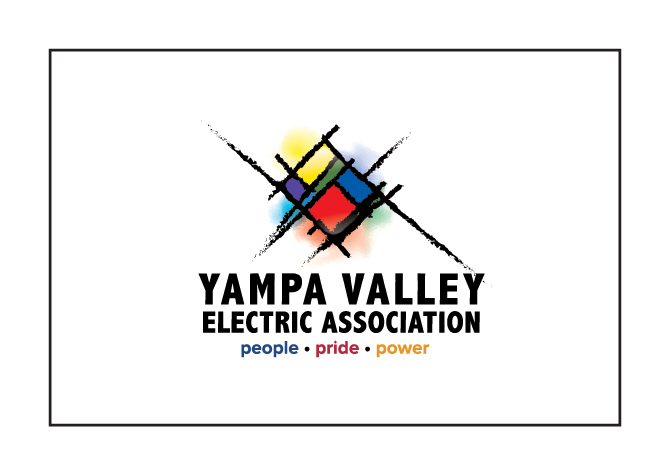 CRAIG — Yampa Valley Electric Association is alerting customers to a phone scam involving callers claiming to work for YVEA. Customers have reported receiving calls from individuals who claim they need to collect payment for their electric bill or else power will be disrupted. “You can be assured that you will never get a phone call from YVEA asking to make a payment over the phone to avoid disruption of service. You will however receive a courtesy call if you have a past due balance,” a news release from YVEA read. The release also stated that customers calling to make a payment are referred to an automated secure system and account information must be verified in order to make a payment. “It is always good practice if you receive a phone call of this nature from any company calling to ask for payment, especially credit card information, that you ask for a phone number and tell them you will call them right back with your payment,” the release said. For more information, call 970-879-1160.